Perhaps a colour boost in jewellery form is what you're looking for? 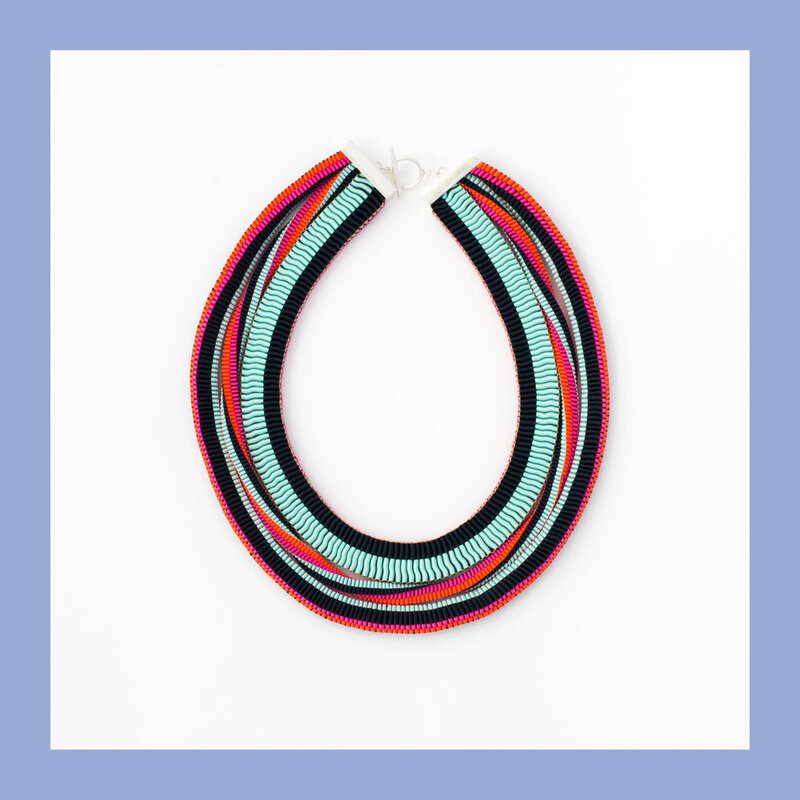 Check out my Three Strand Necklace in Neon Mint for a burst of sunshine or have a look at the Square Stud Earrings to add a more subtle pop of colour to the everyday. Both currently available for delivery within 2-3 working days.